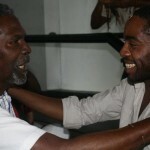 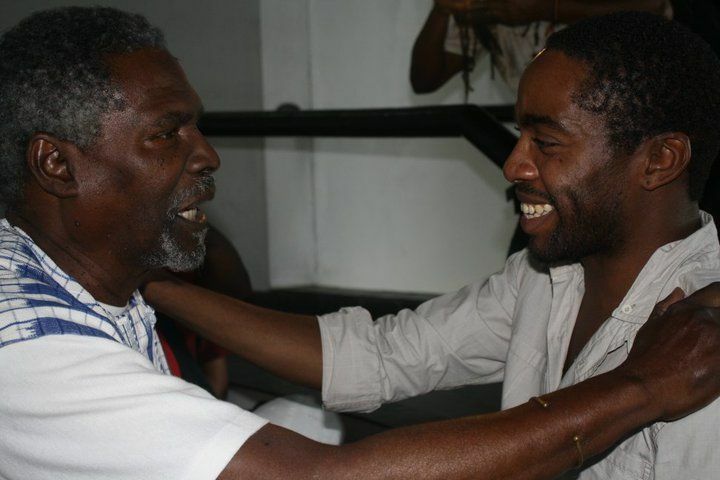 From Brazil, Zozimo is one of the main films actors produced by the movement of the new cinema in his country. 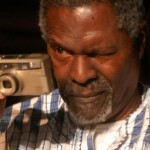 Actor in at least fifteen films, Zozimo is director too. 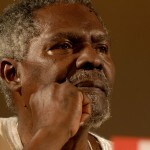 He has more than a dozen of films so far that have received many prizes during the different international cinematographic meetings. 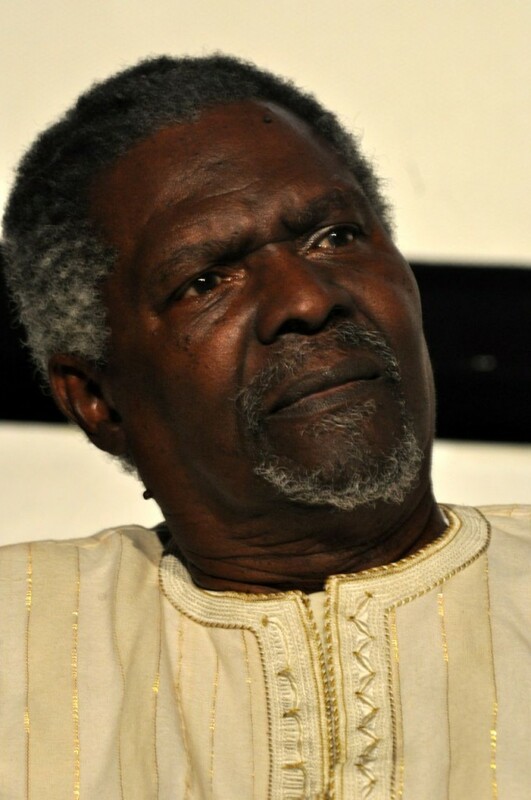 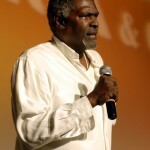 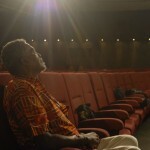 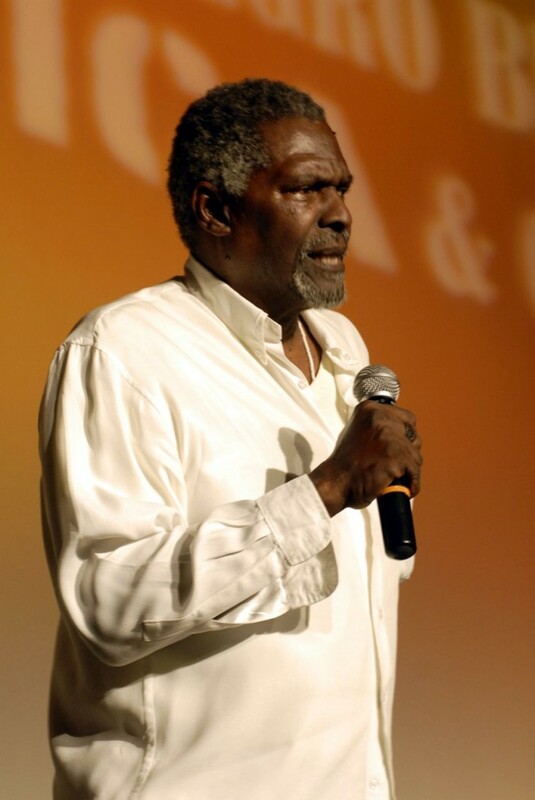 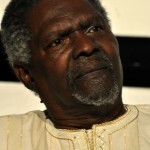 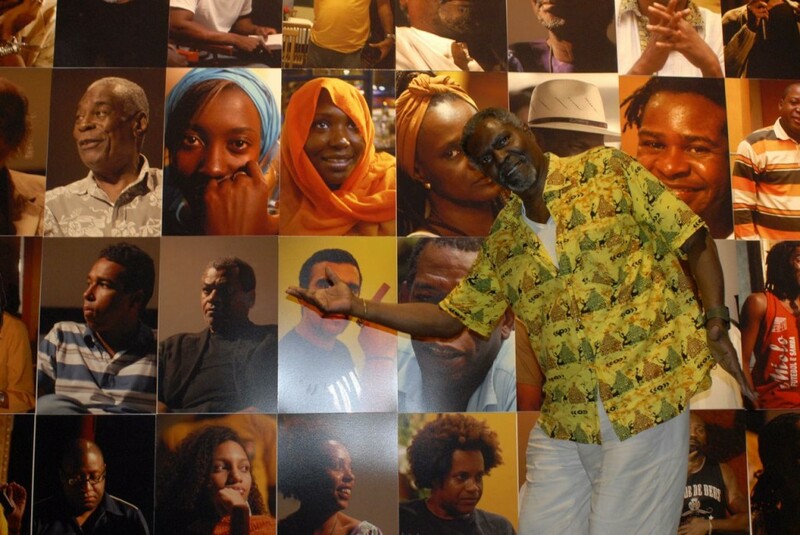 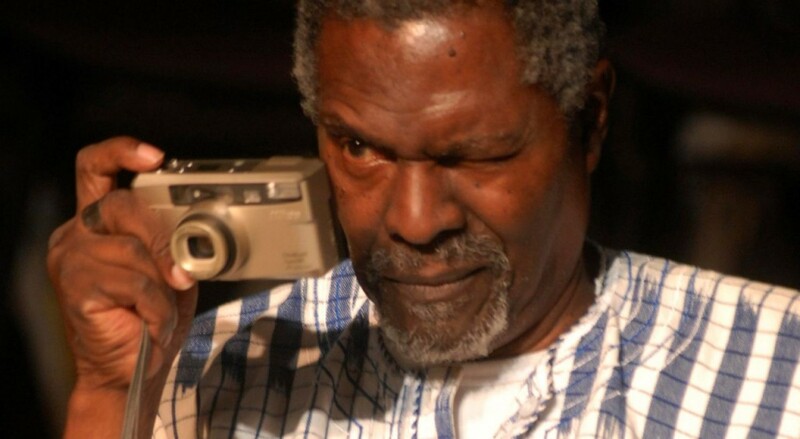 In 2007 at 70 years old, he creates the “Centro Afro Carioca de Cinema” which promotes the Brazilian cinema but also the African one and Diaspora. 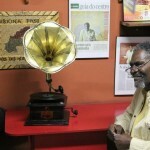 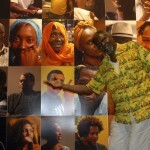 The fourth meeting of Centro Carioca de Cinema in 2010 paid tribute to 50 years of independence of African countries. 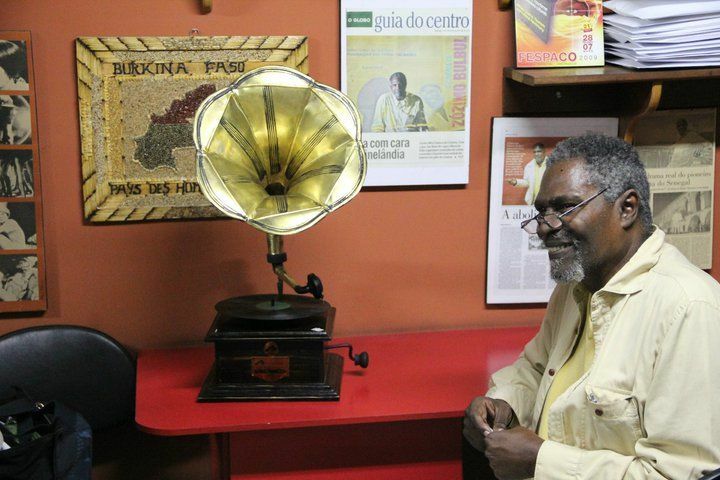 Zozimo Bulbul is one of the Black icons of the 60′ and 70′ in Brazil. 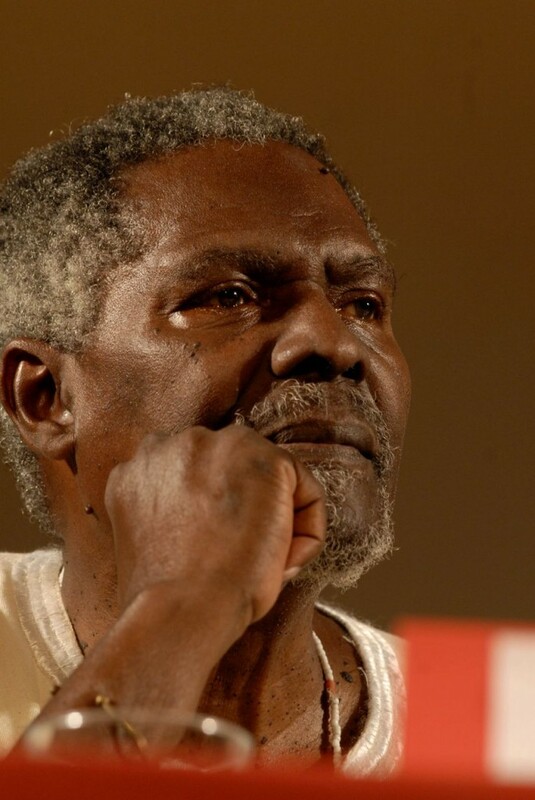 He participated in many international meetings and roundtables on cinema.